Move-in ready! 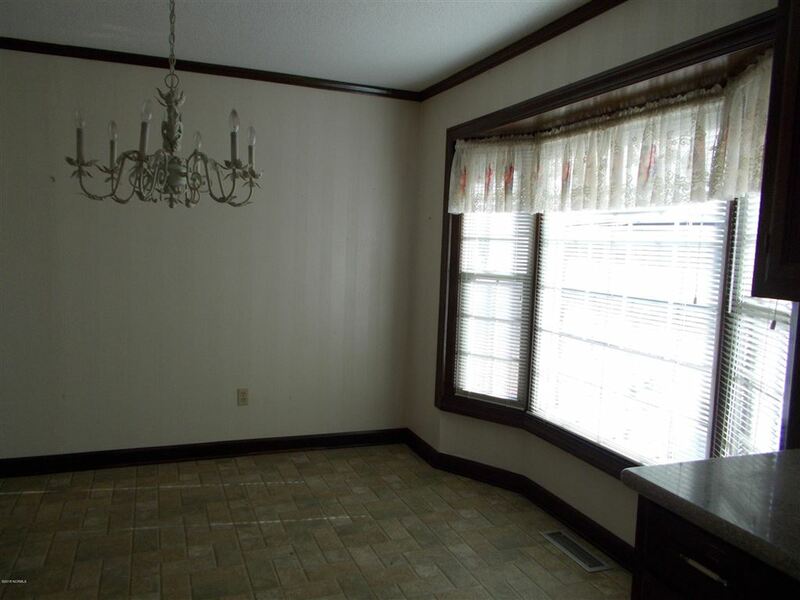 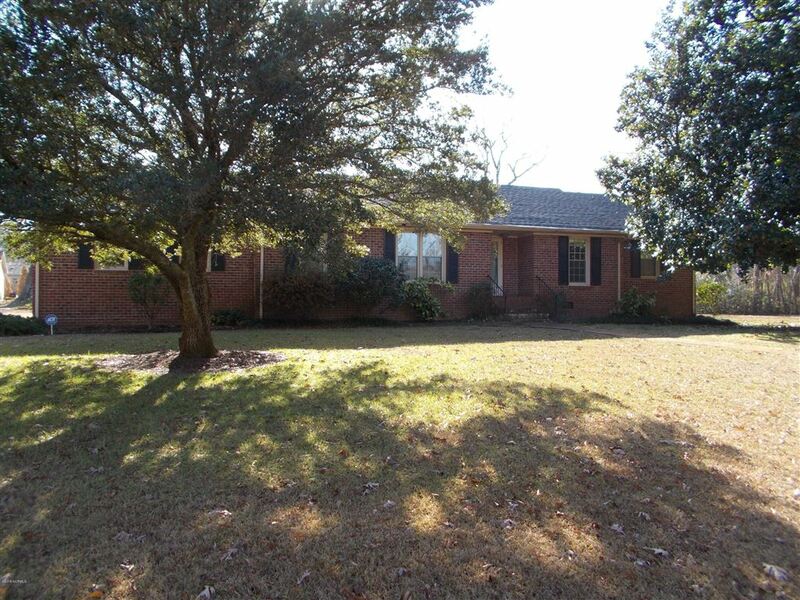 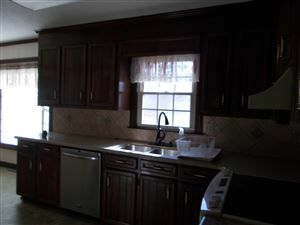 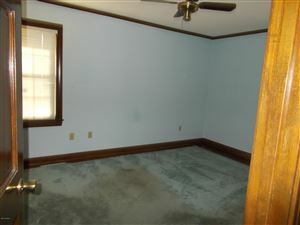 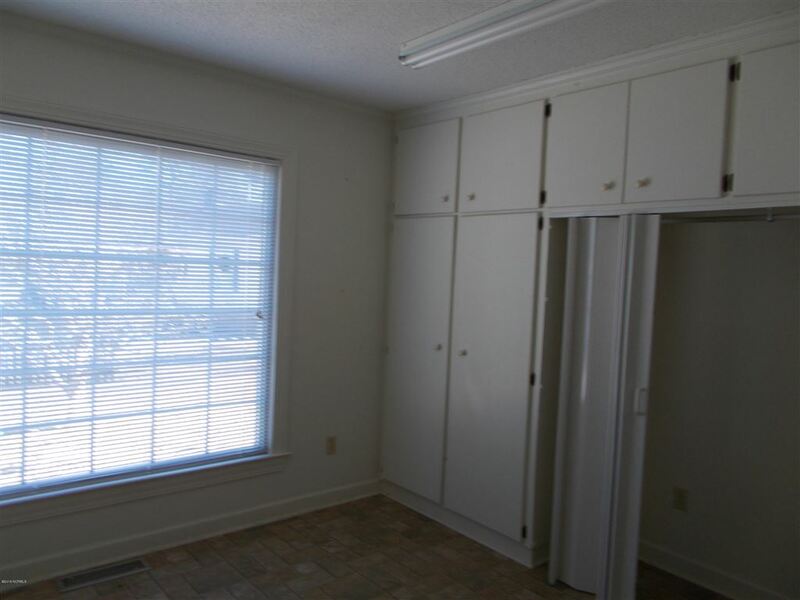 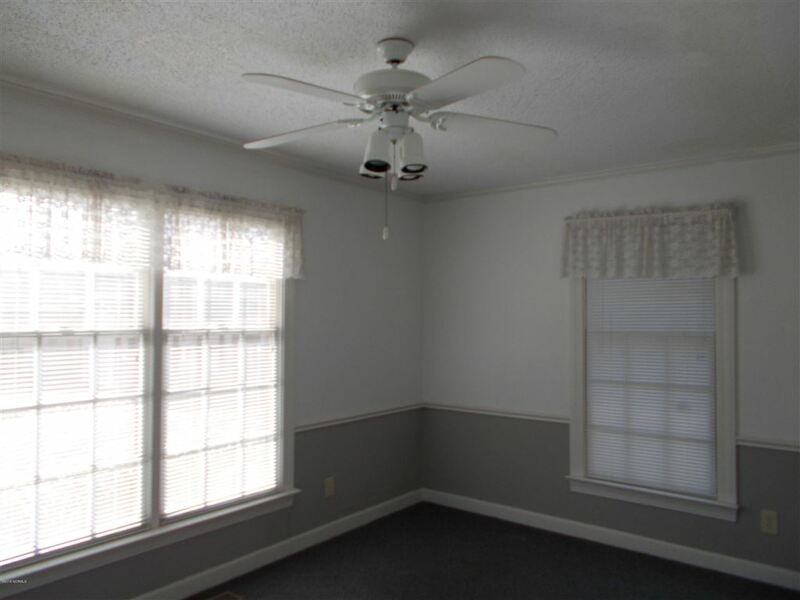 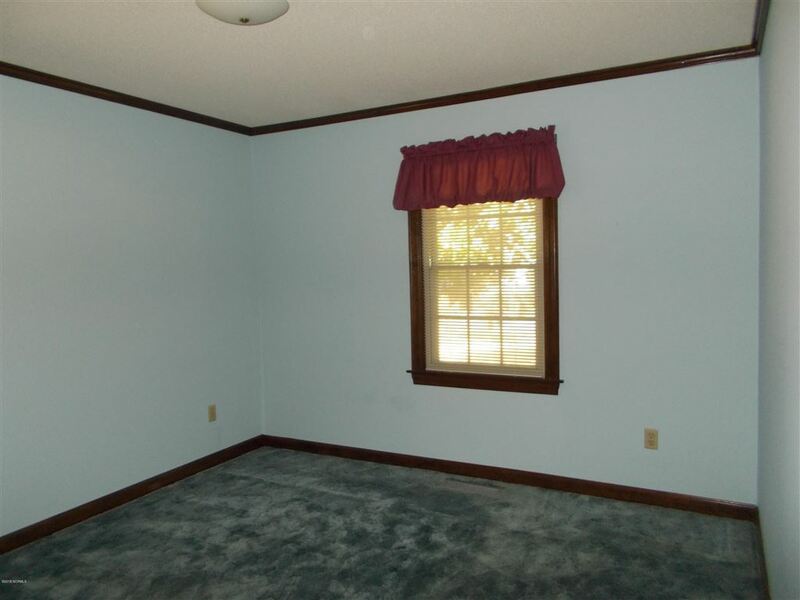 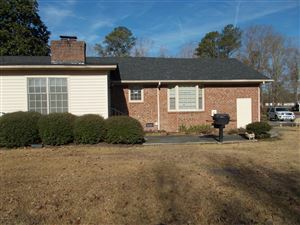 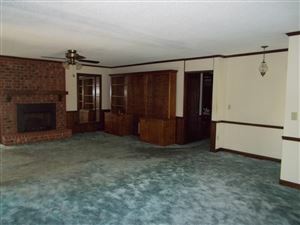 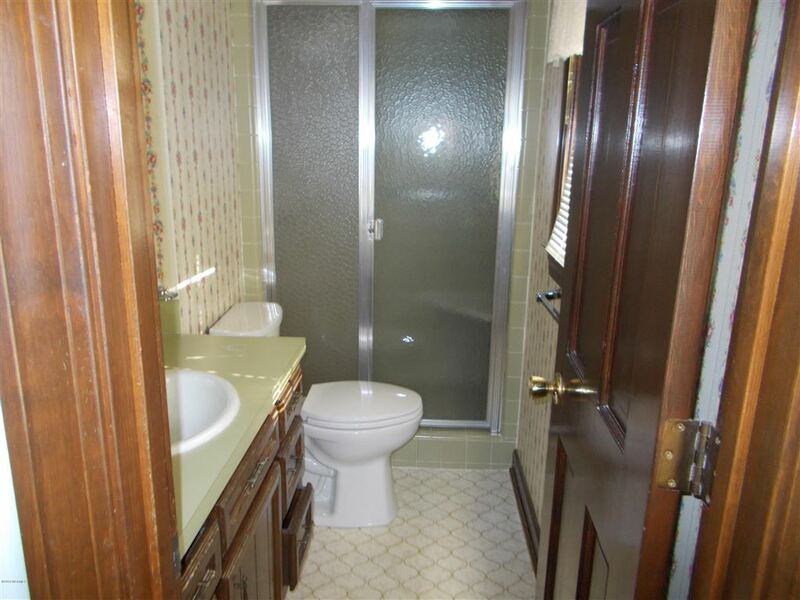 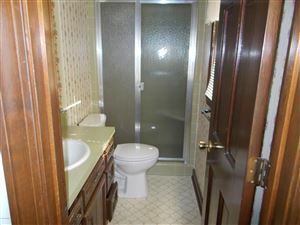 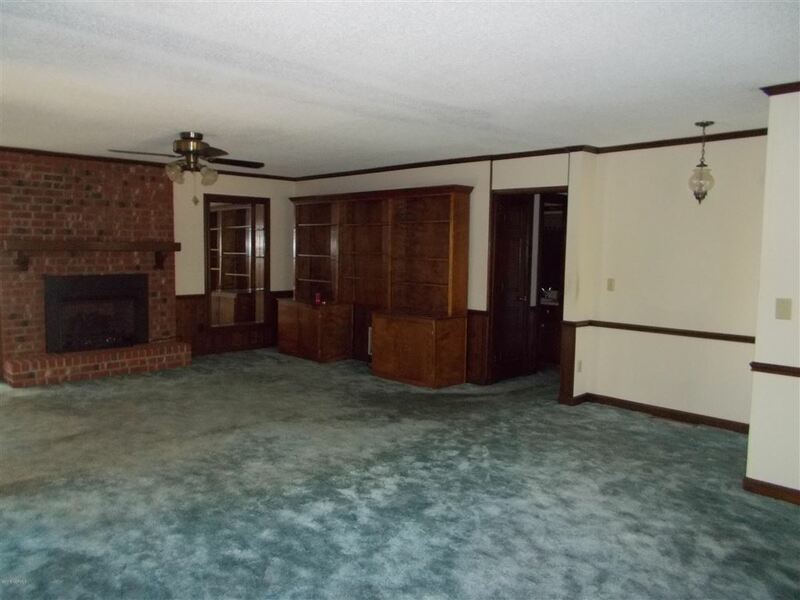 This brick rancher offers large rooms, home office and a sunroom. 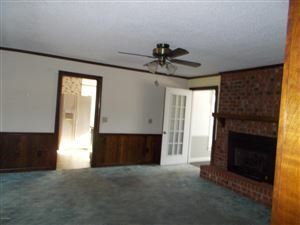 Once you are inside, you will want to call this home. Lot dimension is: (105+50)x138x101x150 app. 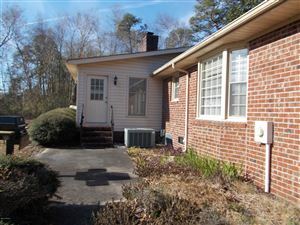 This payment is based on a 30-year loan at a fixed rate of 4.12 % with a down payment of $14,590. Actual lender interest rates and loan programs may vary.